AUSTIN, Texas– has joined more than 25 states with organizations established specifically to protect native species from invasive plants and pests. 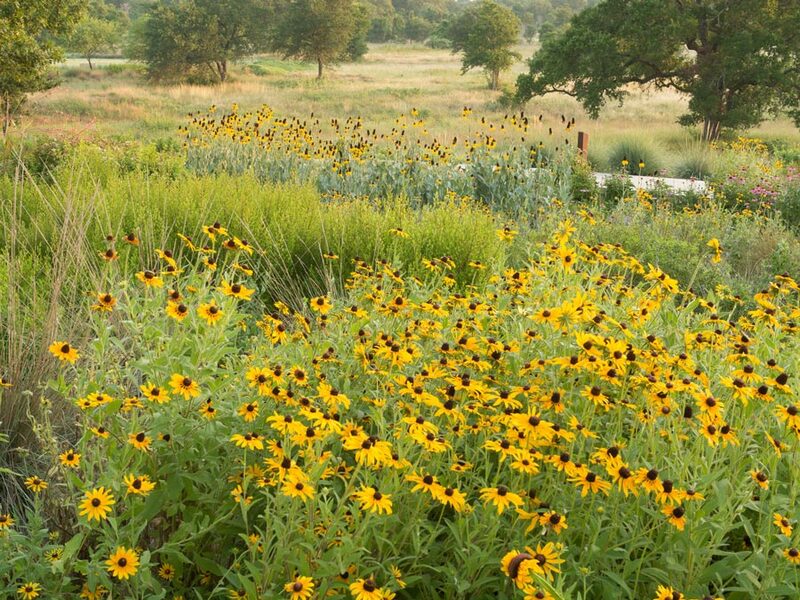 The Texas Invasive Plant and Pest Council (TIPPC) has 96 charter members, including representatives of state and federal agencies, local governments, higher education, landowners, conservation organizations and green industry. 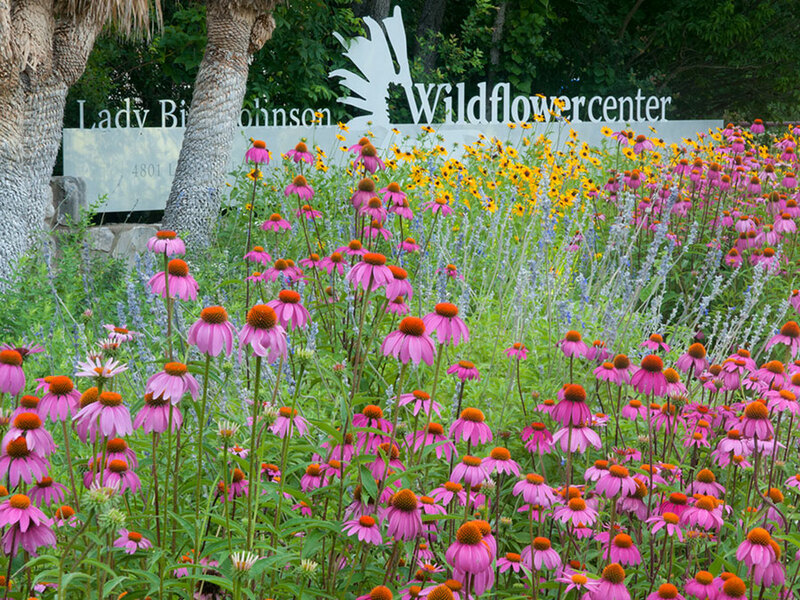 The Council was founded to promote awareness of the impact of invasive species in Texas, to provide a forum to exchange scientific, educational and technical information and to support research and activities that reduce the impact of invasive plants and pests statewide. Invasive plant and animal species spread easily in today’s global commerce and are difficult and costly to control. They impede industries, threaten agriculture and, in some cases, endanger human health. According to the U.S. Department of Agriculture, invasive species impact nearly half of the plants and animals currently listed as threatened or endangered under the U.S. Federal Endangered Species Act. One study estimated that the annual cost of addressing invasive species nationally is more than $135 billion. Stakeholders from state and federal agencies, conservation organizations, higher education, green industry and the public sector had long discussed the need for one unified body to address the threat of invasive species in Texas. Attendees at the second statewide Invasive Plant Conference last November decided to create the council which was formed this year. Membership in TIPPC is open to individuals, corporate and institutional entities. Information about TIPPC is available online at www.texasinvasives.org.